Click here to see the full list of winners from The British Association for Screen Entertainment Awards 2016. 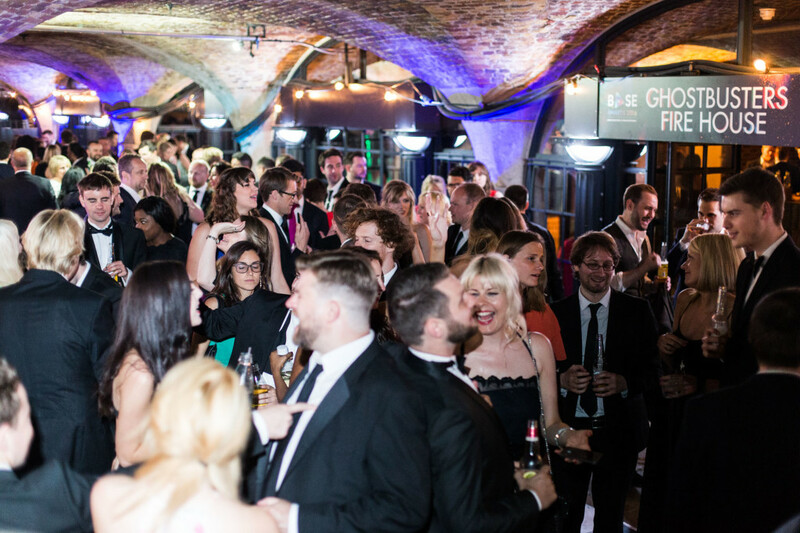 The annual British Association for Screen Entertainment Awards took place at Tobacco Dock on Thursday, 9th June 2016 and were recognised as one of the most prestigious events for the industry. The Awards bought together over 1,000 professionals from across the industry to celebrate success and shine a spotlight on the skills and innovation powering the category. 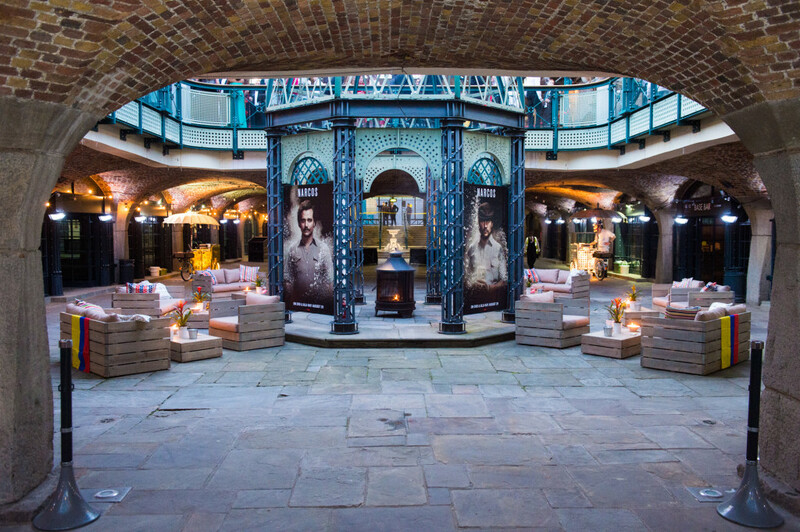 The 2016 BASE Awards took place on the 9th June at Tobacco Dock and were attended by leaders from across the video industry including those from major and independent distributors, retailers, media owners and agencies. 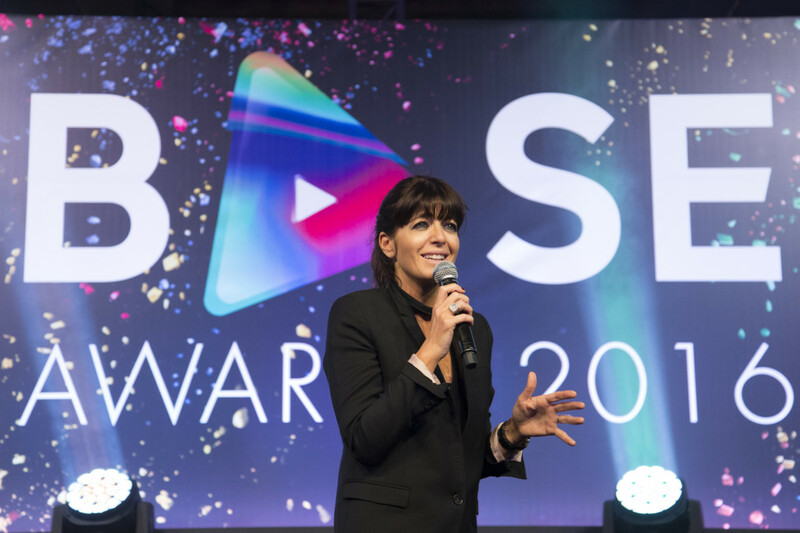 Hosted by Claudia Winkleman, the awards celebrated achievements in marketing and publicity in the video category, from new release blockbuster films and high end TV drama to special interest and innovative catalogue and niche campaigns that stretched and maximised small budgets to deliver exceptional results. Universal Pictures UK, Warner Bros. Home Entertainment Group and STUDIOCANAL walked away with multiple awards, while HMV took home Retail Store of the Year for the fourth year running. Awards were also won by Signature Entertainment, Lionsgate UK, Amazon, Sky Store, Tesco UK and Wilderness. The Awards were generously sponsored by 20th Century Fox Home Entertainment, Arrow Films, Bauer Media, Creo, Delga Press, eXPD8, Graze, Handle Recruitment, Huckleberry, Koch Media, Lionsgate UK, Market Reactive, Obviously Creative, Official Charts Company, Once Upon A Time, Premier, Propercorn, SodaStream, Sony Pictures Home Entertainment, STUDIOCANAL, Technicolor, Universal Pictures UK, Visual Data, The Walt Disney Company, Warner Bros. Home Entertainment Group and West10. 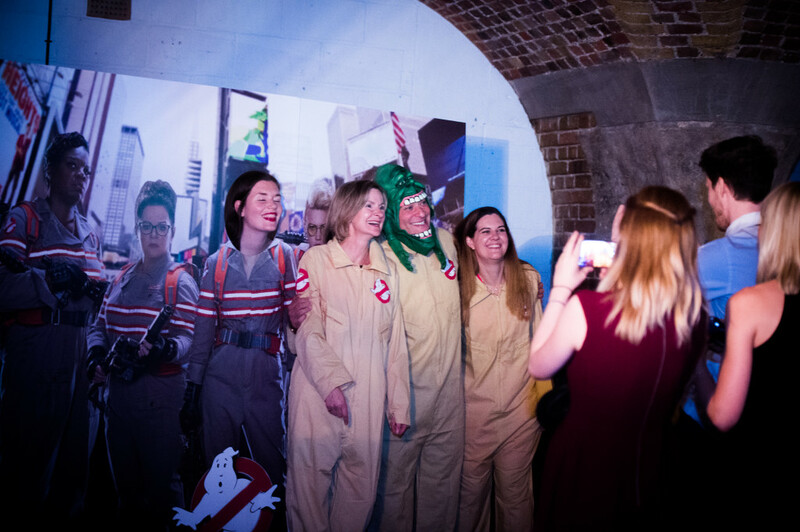 The 2016 BASE Awards raised in excess of £7,000 for charity partner Action for Children. For 2017 Sponsorship packages please contact [email protected].